3. You each choose your top three goals. If you happen to have overlapping goals, great, you have a place to start. 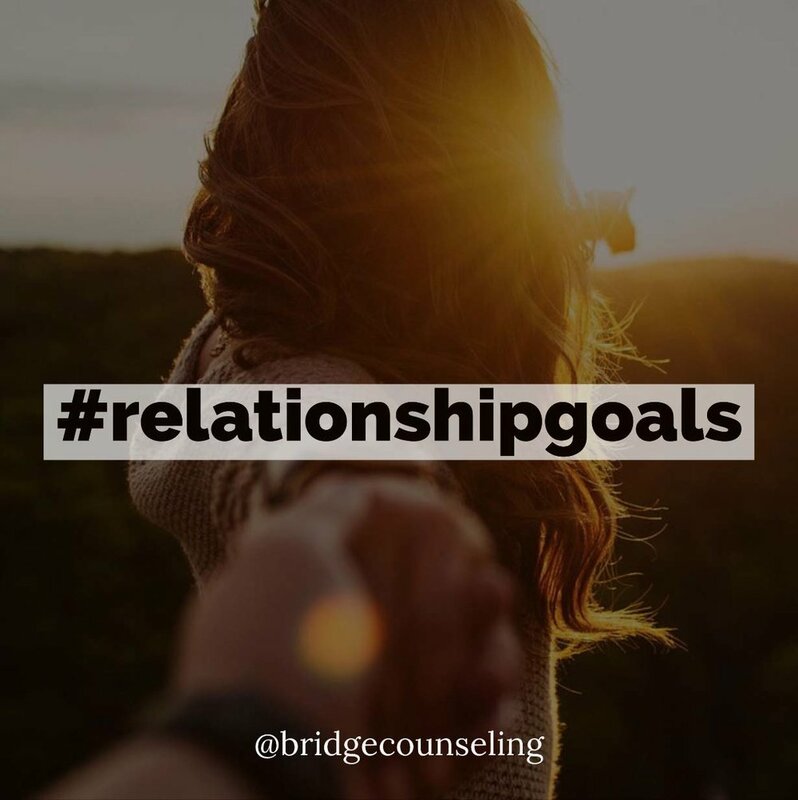 If you don't have overlapping goals then you each choose one goal from your partner's list of top three goals to work on as a couple. Record the overlapping goals for future consideration. 4. Review your goals frequently. You may want to post them somewhere you will see them often. 7. Decide on the next step toward reaching your couple goal and do it. Achieving goals is great, but remember the process of working together is equally or more important than the results. The process of willingly and cheerfully setting and working together to achieve common goals will strengthen your bond to each other and make your relationship a more vibrant and satisfying place to be.